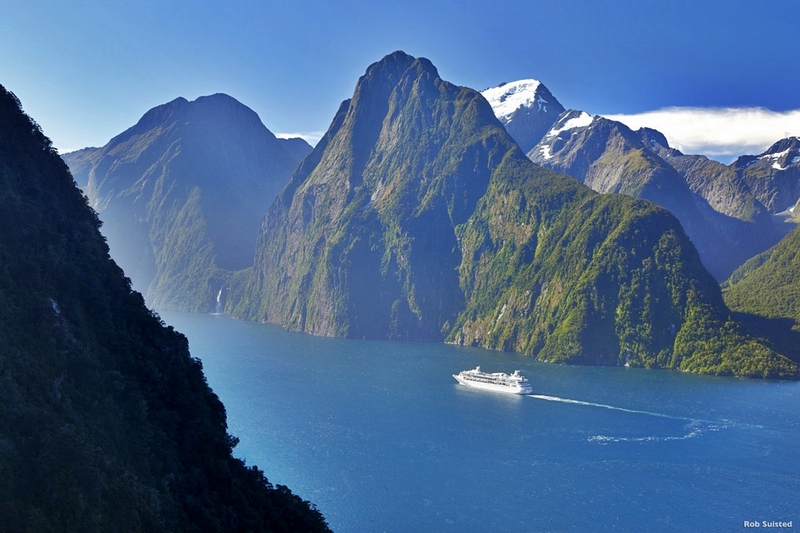 When you travel to New Zealand, the maximum indulgence in nature can be enjoyed in Fiordland. 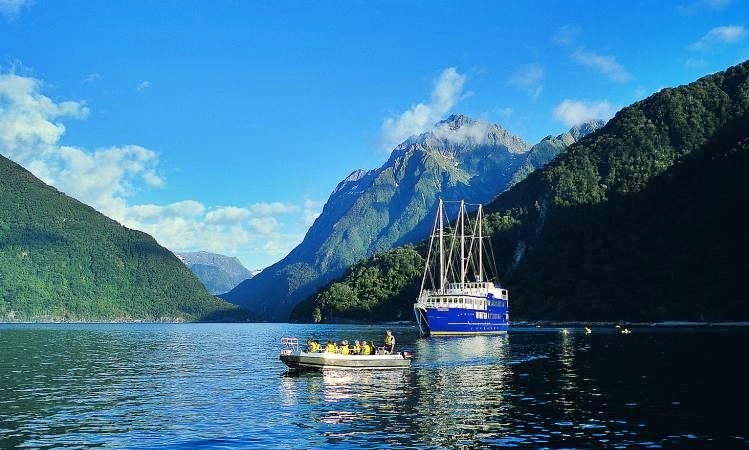 It is easily one of the most dramatic and beautiful regions of New Zealand and replete with the local Maori culture and the hospitality and warmth of the locals. 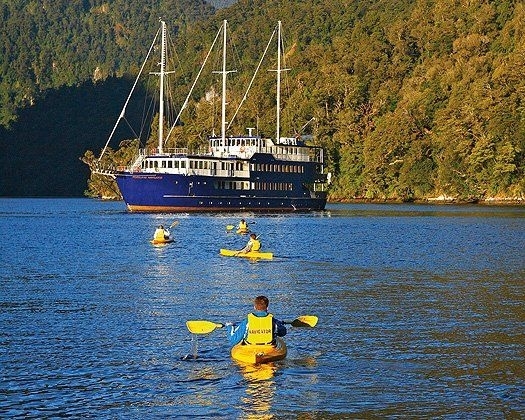 Fiordland tourism is on the rise now and is being extensively promoted via dedicated packages that are designed to fit into any budget and requirement. 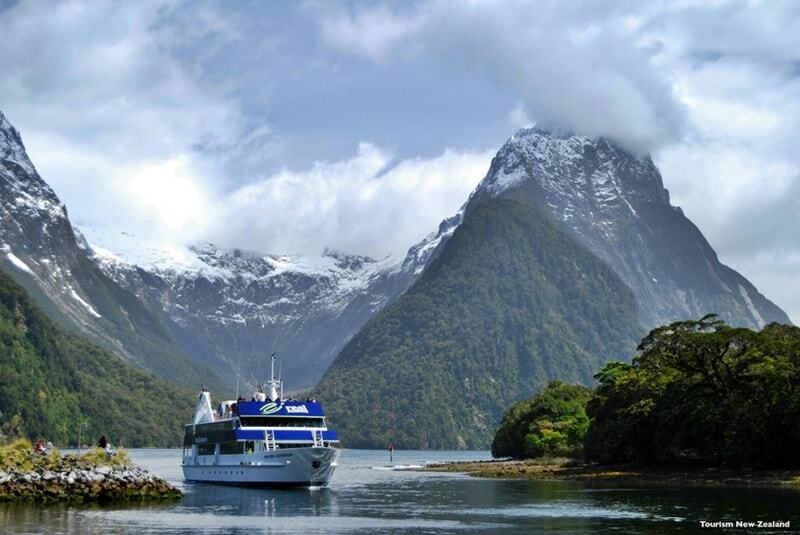 The extraordinary Fiordland is popular for its scenic beauty and reputation as a significant sightseeing tourist destination. 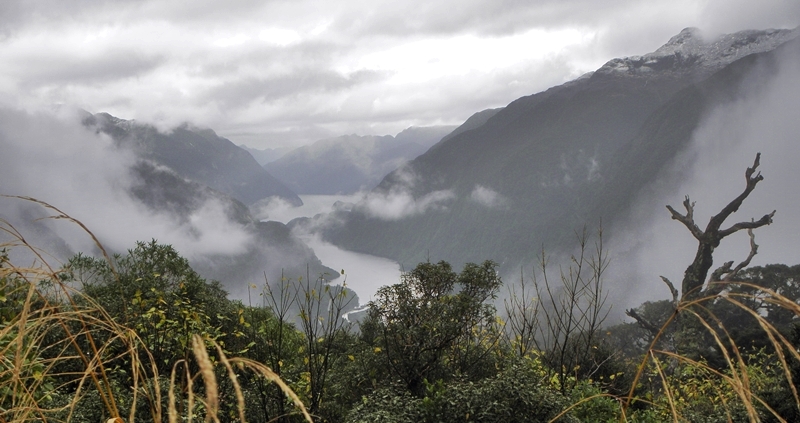 The terrain allows extensive walking while sigh seeing incredible New Zealand. 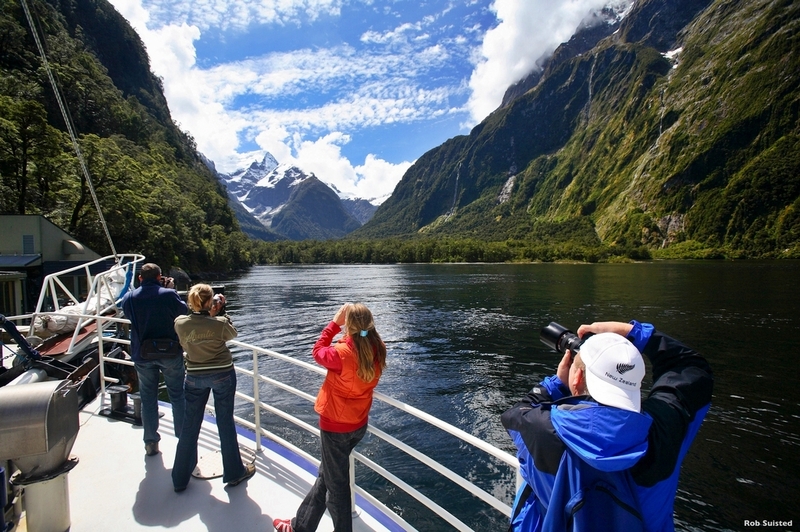 Fiordland is also popular for its central proximity to the other tourist attractions like Te Anau and Milford Sound, which is just a 2 & 1/2 hour drive out. 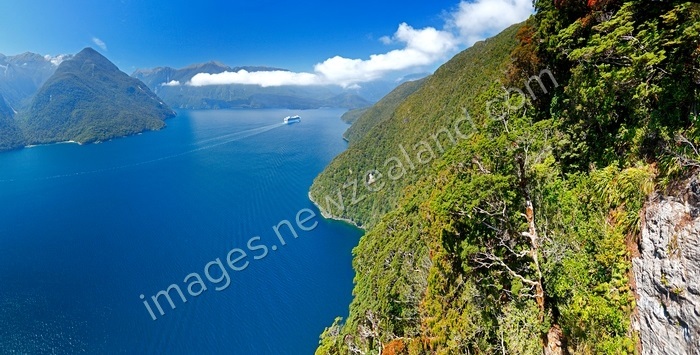 Fiordland is also located close to Lake Manapouri and Doubtful Sound. 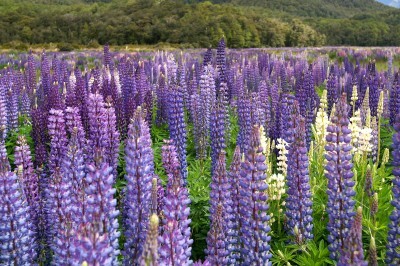 Valley with lupines, Eglinton River Valley in Fiordland National Park, South IslandFiordland allows you to enjoy a range of activity options, both indoors and outdoors and flaunts many fine dining restaurants and shopping districts. 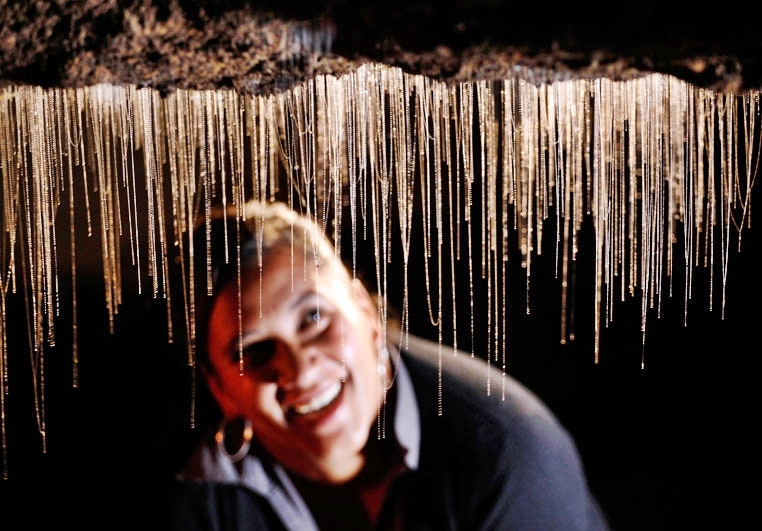 There are all levels of accommodation options available and the Regional Tourism Organization provides information 24×7 to assist you. 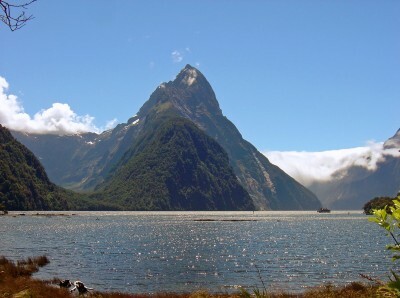 The wonderful region makes you just fall in love with nature and this World Heritage site is renowned as the home of dedicated walking tracks and National Parks. The evergreen forests that are native to the land offer great photographs and a chance to avoid the crowds and explore the region within and outside of the peak season. 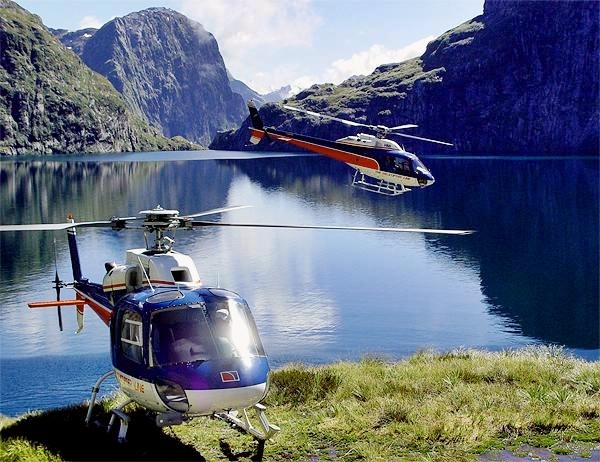 Fiordland in New Zealand is every adventure sports lover’s dream come true and travel agents from all over the world make dedicated vacation packages to Fiordland available easily.